Customising ALL your packaging is easy with Rajapack. Let us help you with your next project. Our Specials Executive will get back with your quote within 24 hours. You'll receive your tapes at the address of your choice 2 weeks after artwork sign off. For all your custom printed packaging requirements, you'll find a complete range with Rajapack that will give your brand a real impact. Choose from: custom printed bags, custom printed tapes, custom printed beer boxes, custom printed labels, custom printed boxes or custom printed polybags. 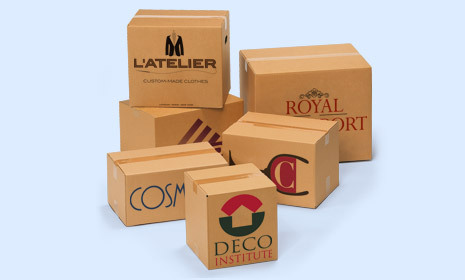 Call our Packaging Specialists to guide you through creating your custom printed or made to measure packaging. tape for the price of plain tape! 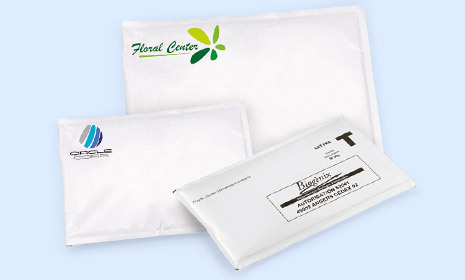 your postal and carton envelopes. colour and with your logo! 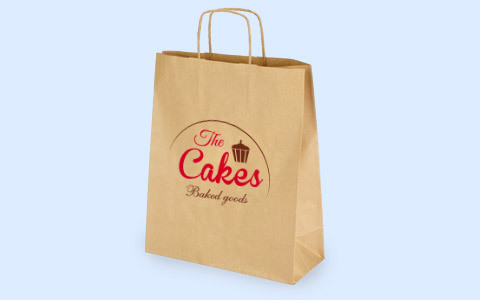 The free customisation on custom printed bags is available on matt laminated bags, for one colour, one side, when you buy a minimum of 40 packs (1000 bags). 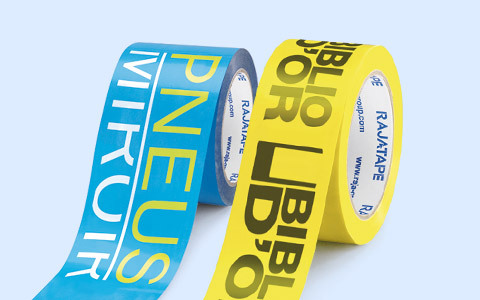 The up to 40% discount on custom printed tape refers to standard vinyl tapes of 360 rolls and over, for 1, 2, 3 and 4 colours print. Receive free artwork on orders over 144 rolls, no artwork for repeat orders below 144 rolls. Rajapack offers a large range of customised bags online! 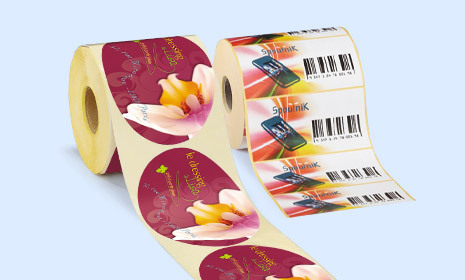 Let your brand stand out from the crowd with your very own customised bags and packaging tape from Rajaprint. It's quick and easy to advertise your logo, promote your brand and your products. We guarantee a high quality print finish and fast turnaround times. 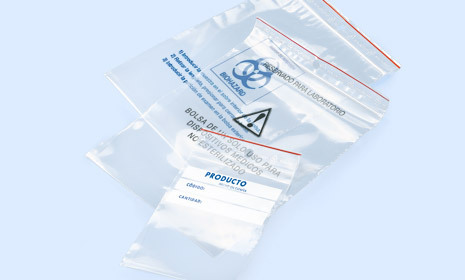 With Rajaprint you can take advantage of the expertise and knowledge of our Packaging Specialists and a high quality service. Small or large quantities welcomed and quotes back within 24 hours.